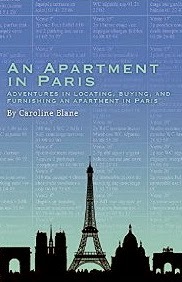 My review today is for An Apartment in Paris: Adventures in Locating, Buying and Furnishing an Apartment in Paris by Caroline Blane, a memoir about a young family doing all they can to realise a dream of owning an apartment in Paris. 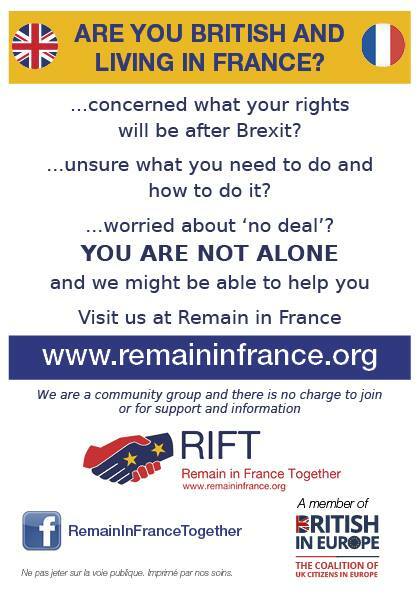 Twenty-five years ago, Caroline, her husband Andrew and their son Adrian arrived in Paris on a six-month sabbatical working on university research projects that enabled them to experience Paris life while they looked for an apartment to call their own. 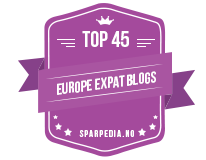 At five years old it was a perfect age for their son to experience a different culture and together they learned about their new city, the French work culture and property buying process, while enjoying the café/bistro scene that Caroline’s descriptions brought to life. The snippets of their family life in Paris added interest, especially when she talked about friendships made that have now spanned many years. Being a nosy person by nature I enjoyed joining them on the many viewings, especially as searching for the elusive apartment of their dreams wasn't quite as easy as they at first thought. This book is an interesting look at living in Paris in the early 1990’s but with added research Caroline has, where possible, updated the information meaning it is still relevant for those considering a move to Paris now. Even if Paris is only somewhere you visit through the pages of books, this memoir will entertain and give you a taste of the real Paris. An Apartment in Paris is available in paperback and ebook format and links to Amazon can be found below.